Anthony Hitchens is regarded as one of the better linebackers in the NFL. He plays for the Dallas Cowboys and is one of the team’s top tacklers. 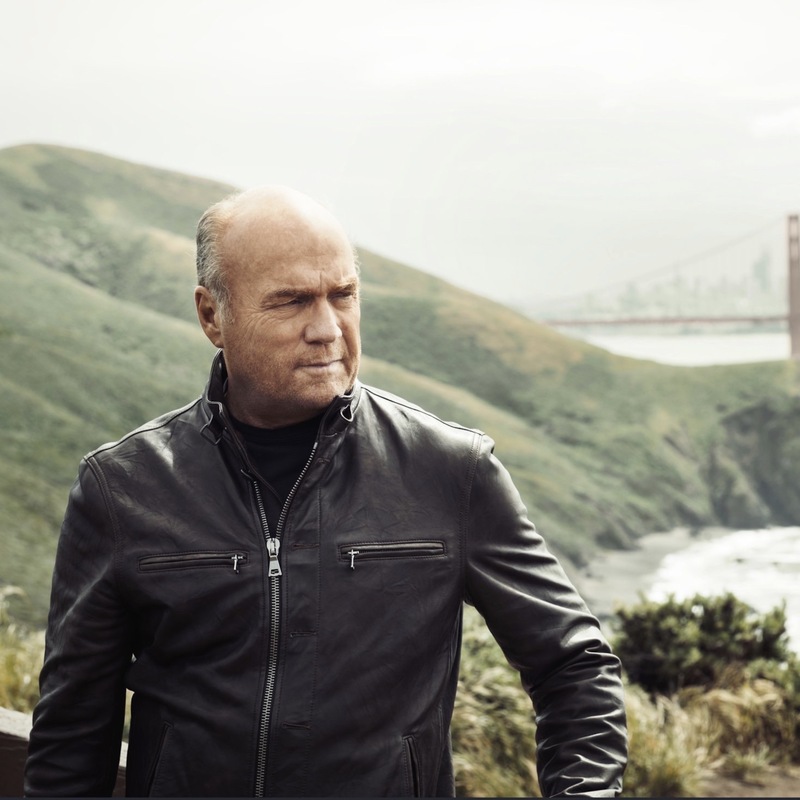 This week, however, he set football aside and focused on something more important, something eternal. 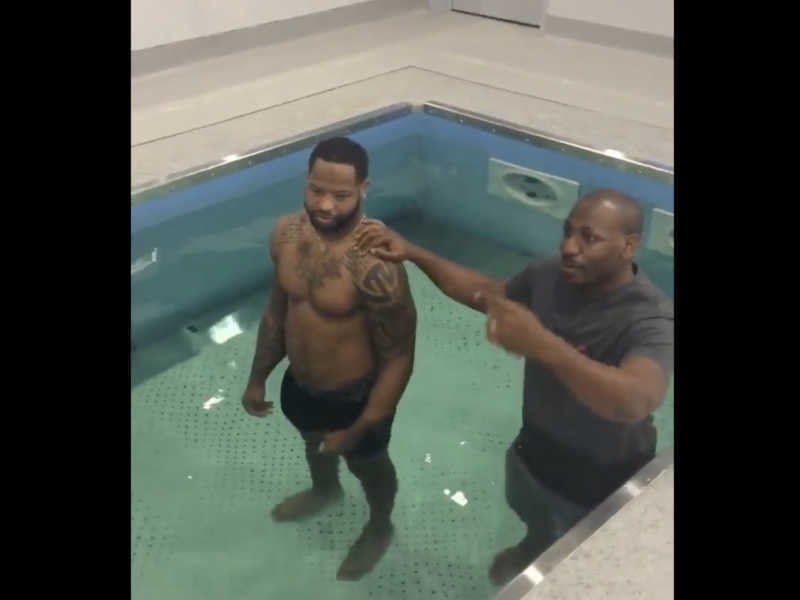 Along with two other teammates, Hitchens got baptized at the team’s facilities, publicly declaring his faith in Jesus Christ. Evans then asks Hitchens to affirm his decision, before telling him to “assume the position.” Hitchens’ teammates cheer wildly as he is dunked. Got baptized this morning ? ?